Look classy and elegant while tracking your fitness progress wearing the Fitbit Alta HR and Alta metal bracelet. 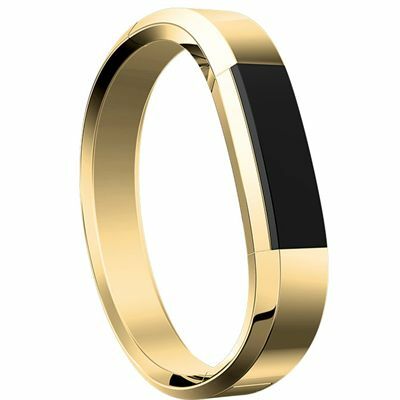 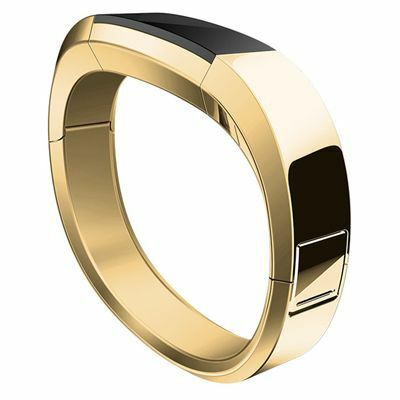 Plated with 22k gold, this sophisticated hand-polished bracelet will help you look the part on formal occasions and can be used with Fitbit Alta HR™ and Alta™ fitness trackers to monitor all-day activity and keep you challenged and motivated. It is made from solid stainless steel for enhanced durability and makes a great gift for fitness lovers who appreciate a combination of functionality and style. 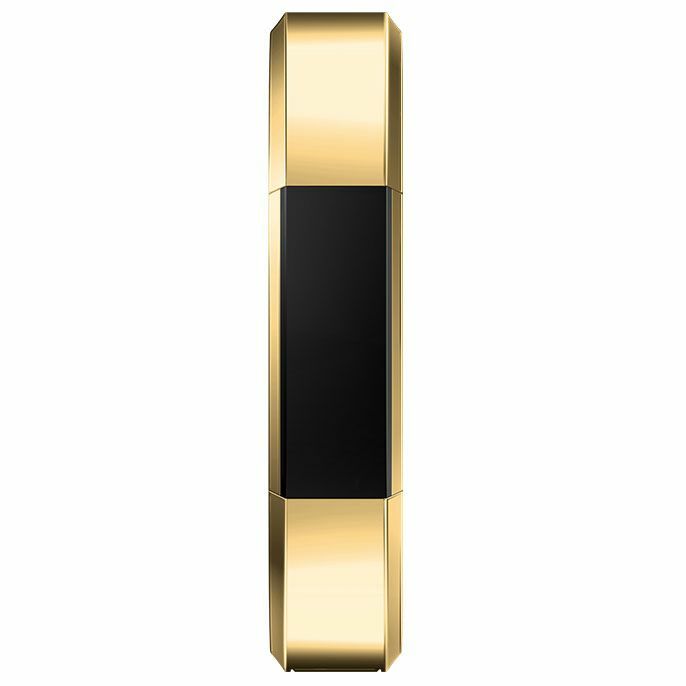 for submitting product review about Fitbit Alta HR and Alta Gold-Plated Metal Bracelet.